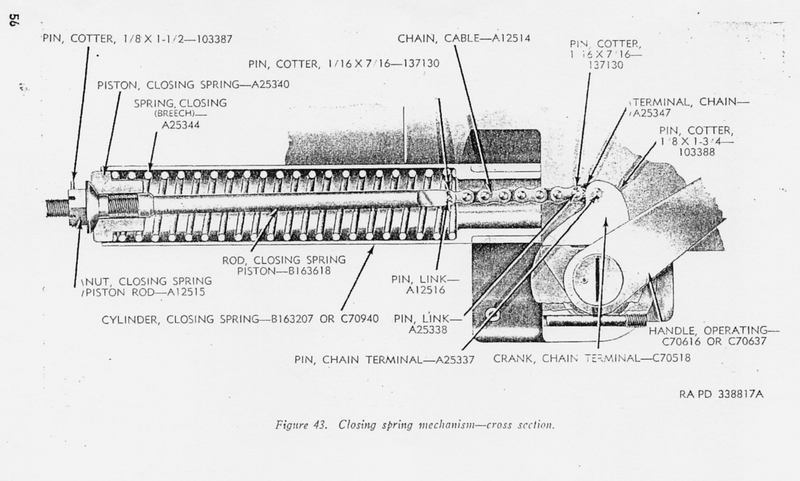 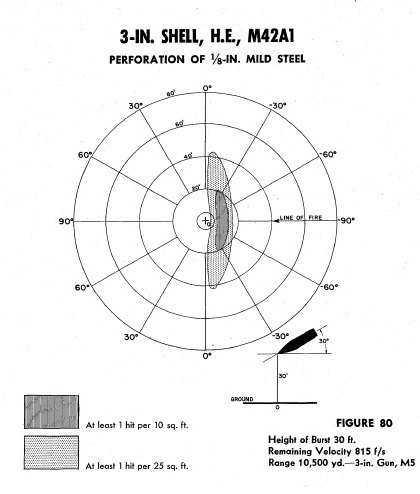 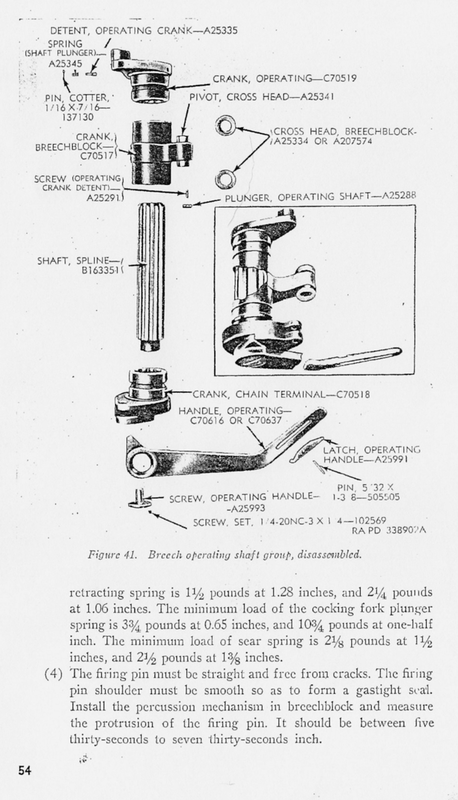 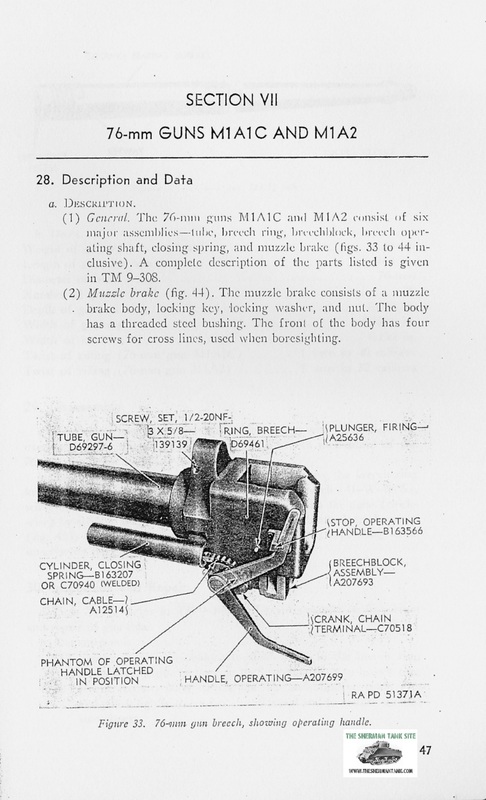 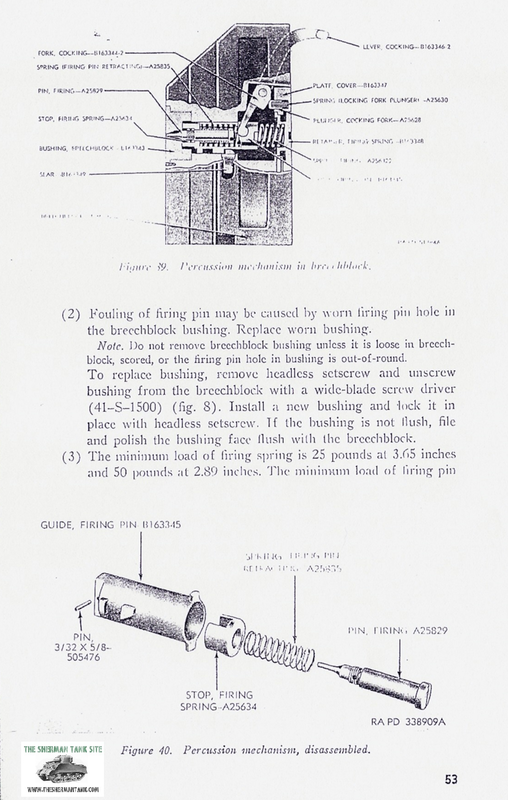 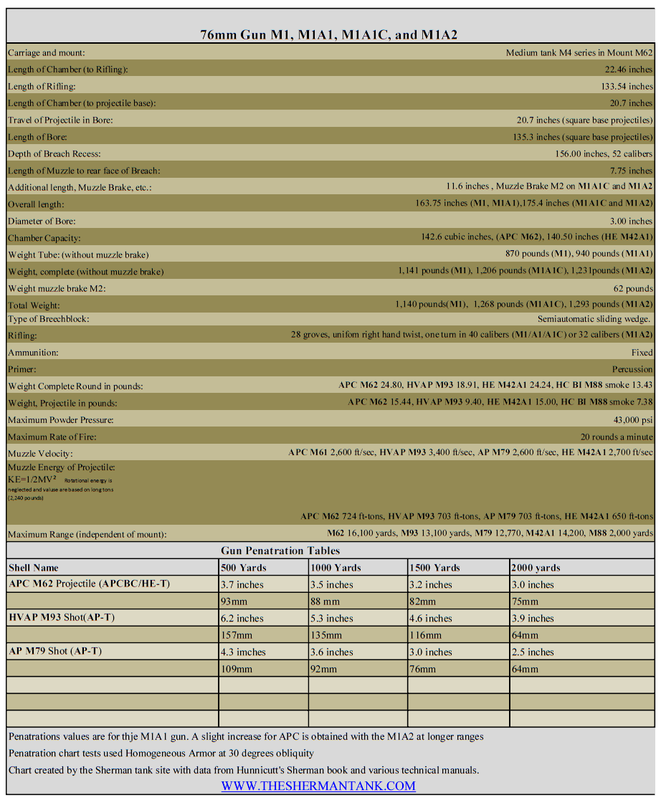 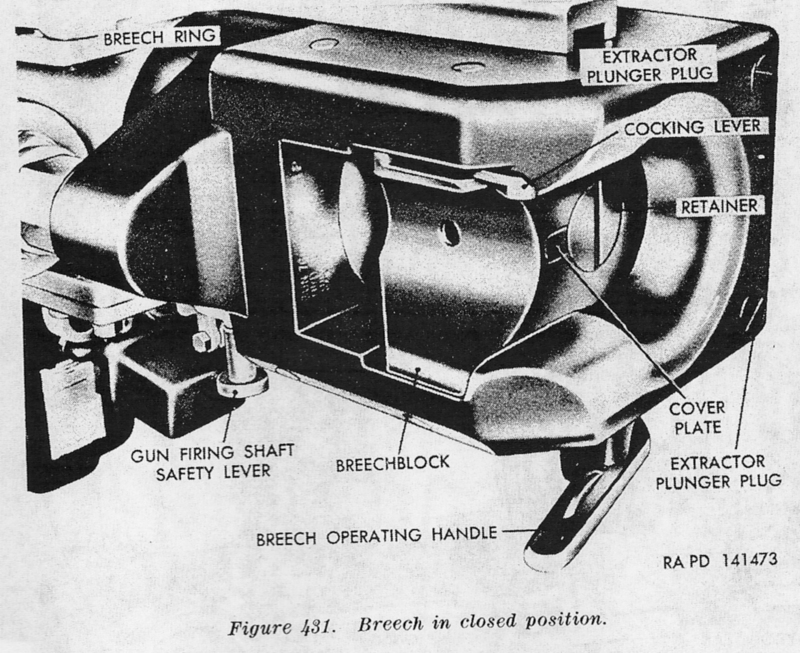 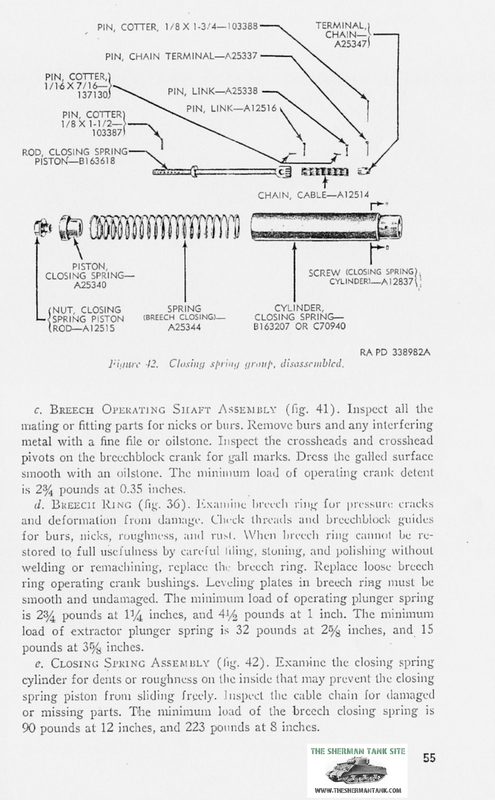 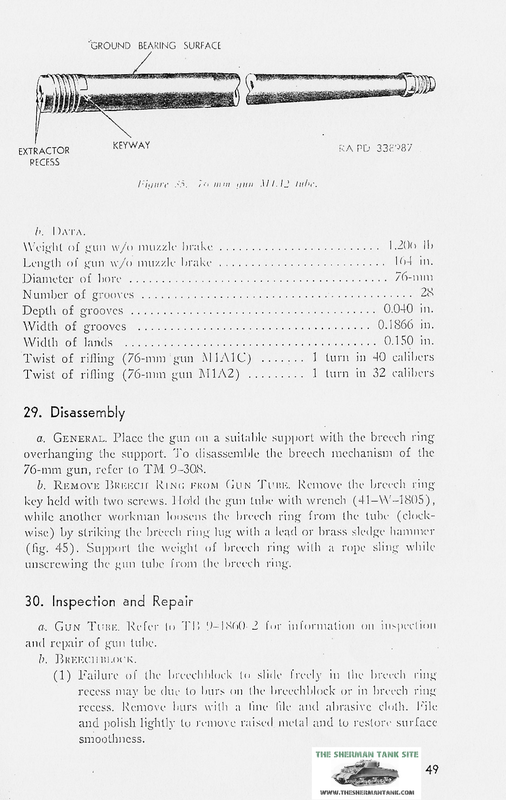 This is the new page for the M1 series tank gun developed by the US Army early in the war. 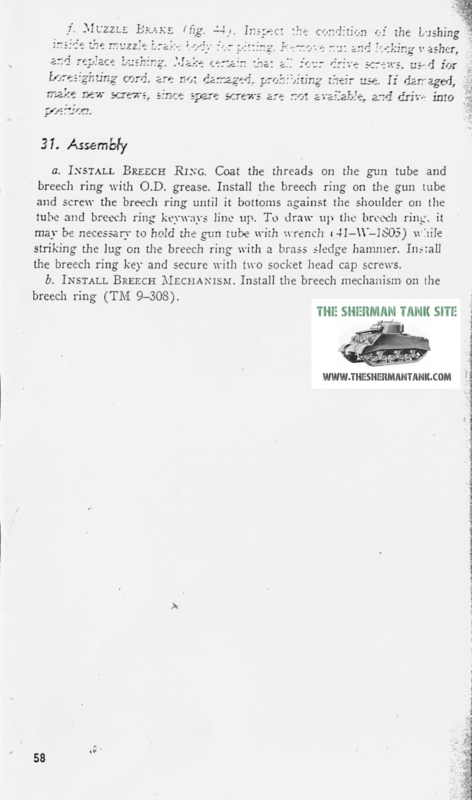 First fitted to the original turret, the fit was found to be too tight for crew comfort, and the gun would have to wait for an improved turret before it found a home on the Sherman. 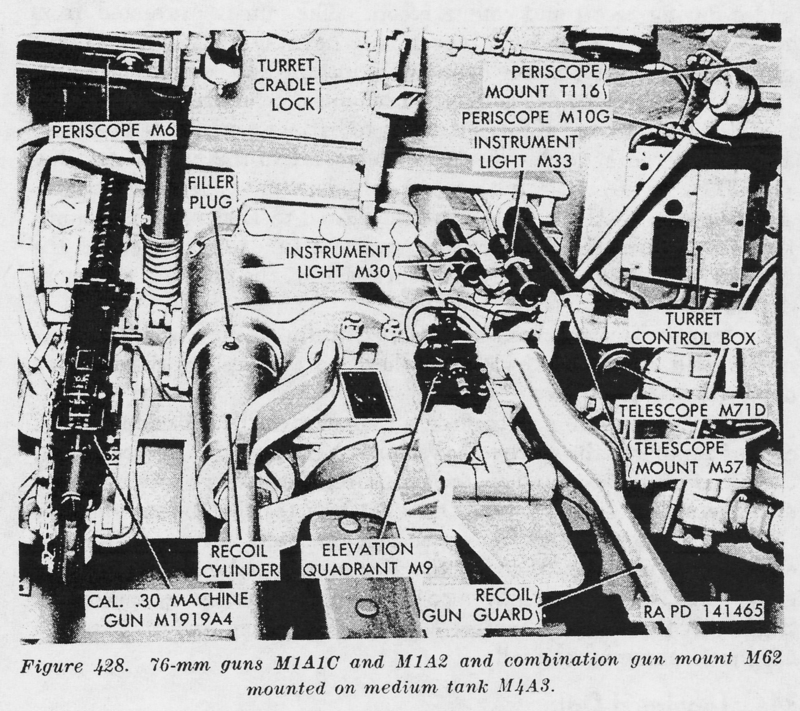 When they fitted the turret from the faltering T23 program to an updated Sherman hull, they found a very good match and the first version of the Sherman produced with the gun was the M4A1, in the M4A1 76w version that first saw combat in Operation Cobra. 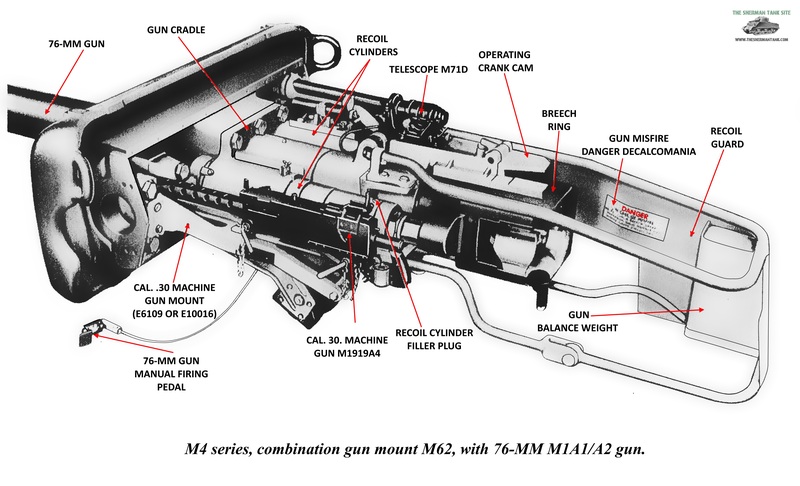 From that point on Shermans with this gun would become increasingly common in both the ETO and MTO. 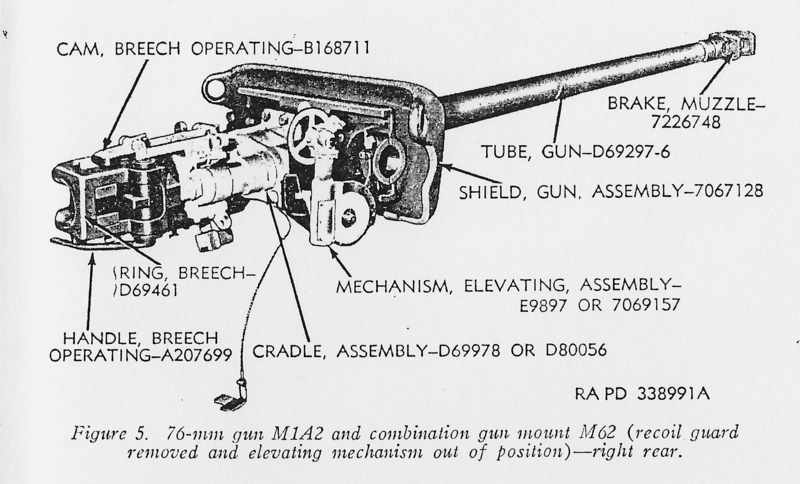 The gun worked great on Stug and PIII and IV tanks. 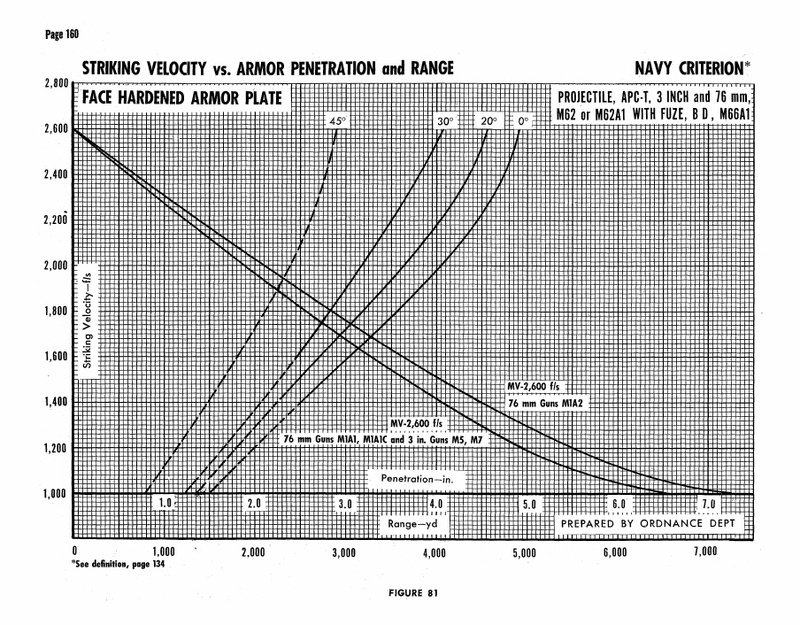 It had a little more trouble with the Panther’s frontal armor, but the newer gen two Shermans had so much going for them, that was not a huge problem. 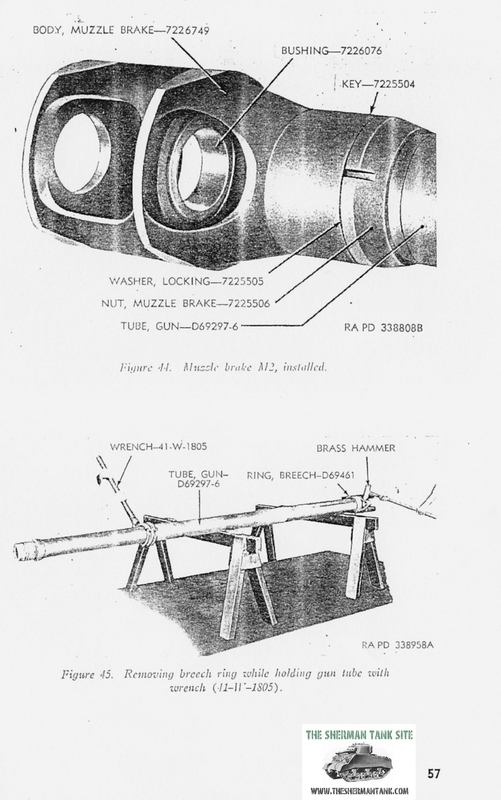 This gun would gun on to see combat on M4A3 76 HVSS tanks in Korea and would handle the T-34-85 there without trouble. 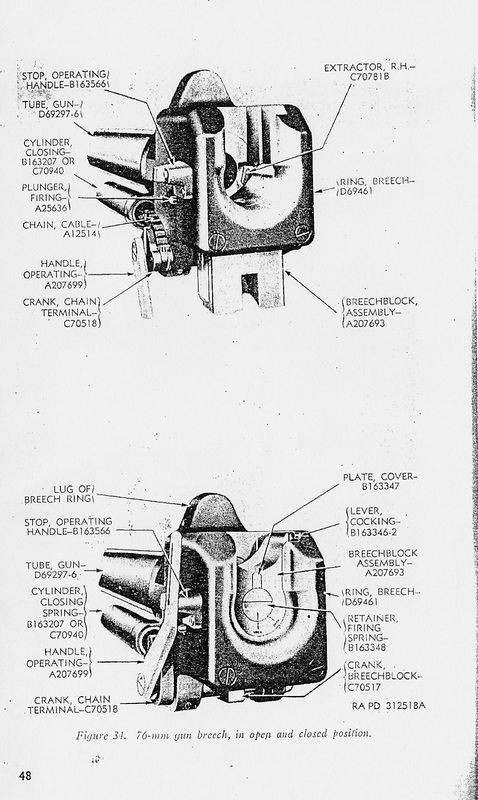 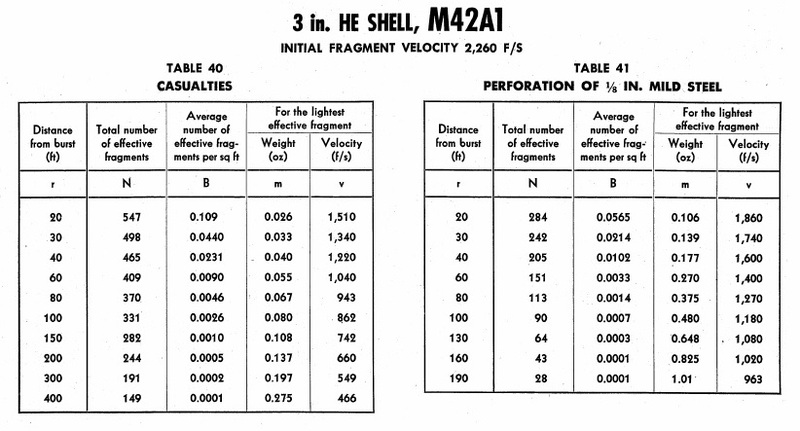 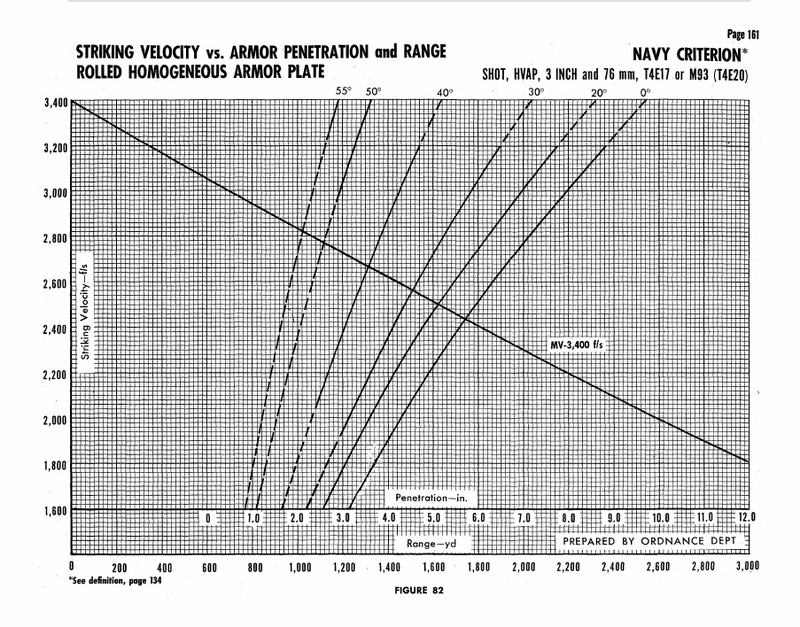 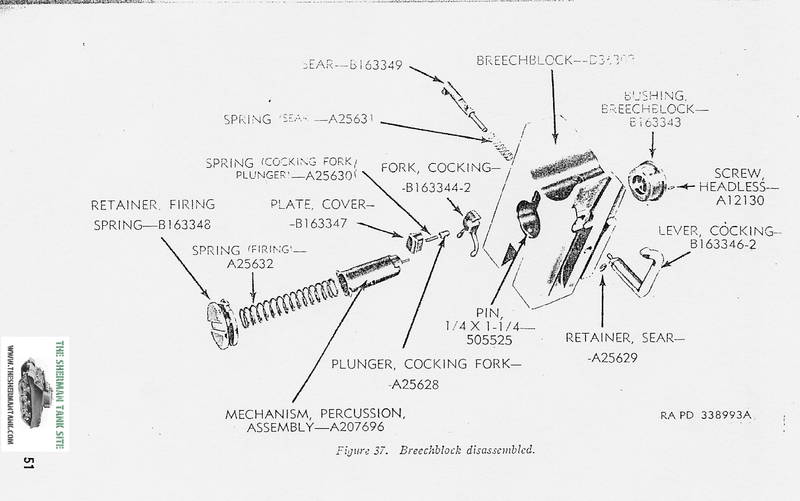 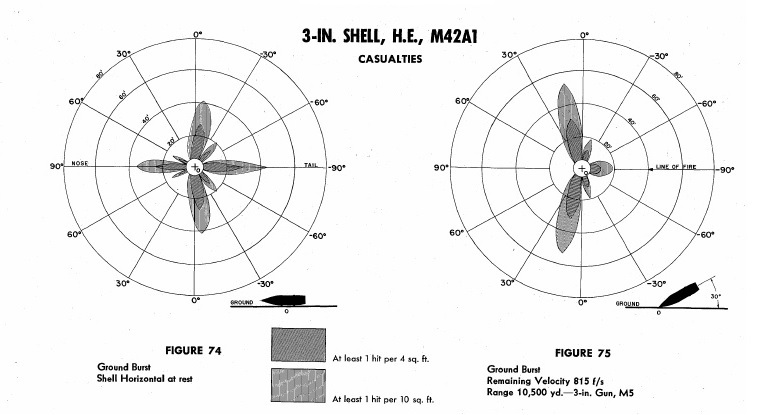 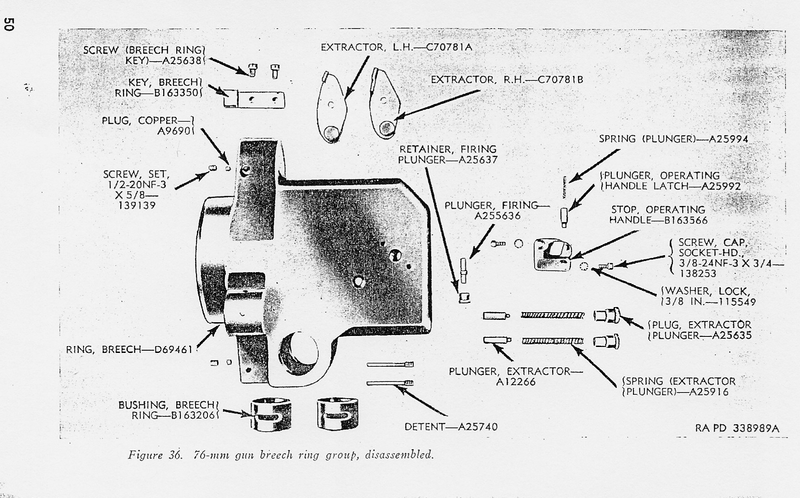 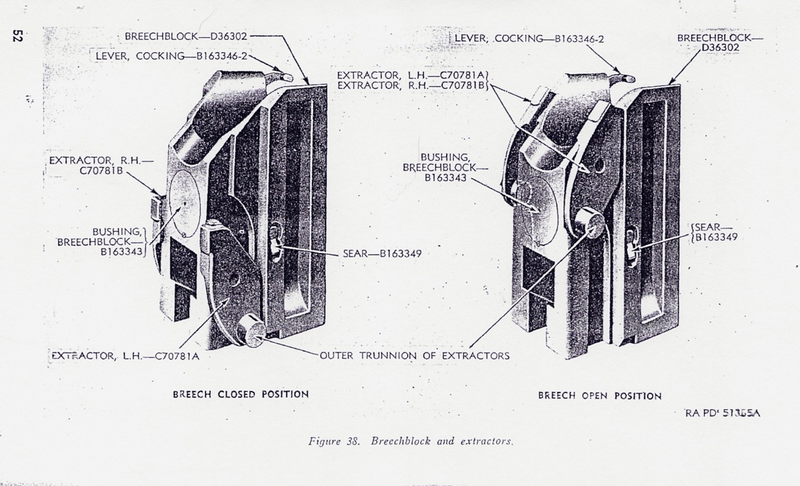 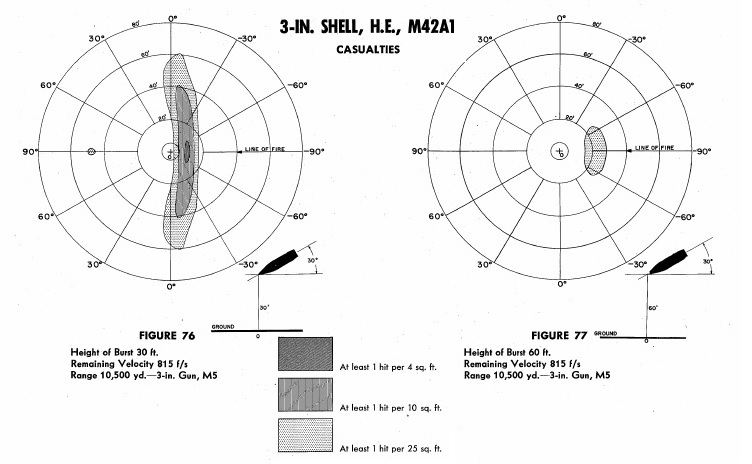 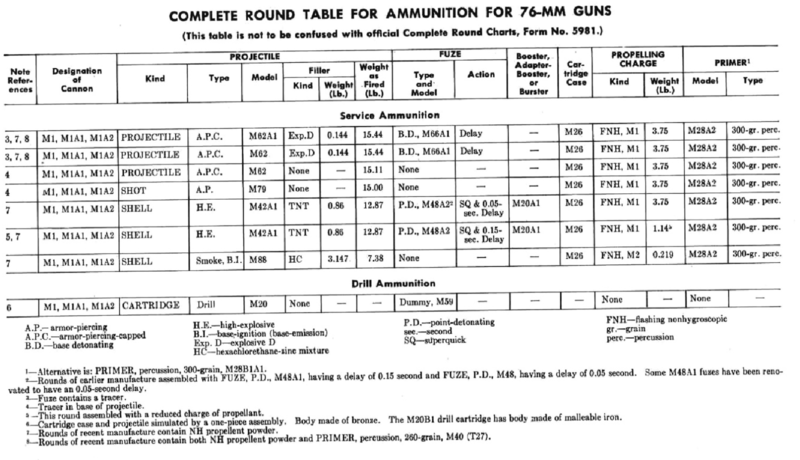 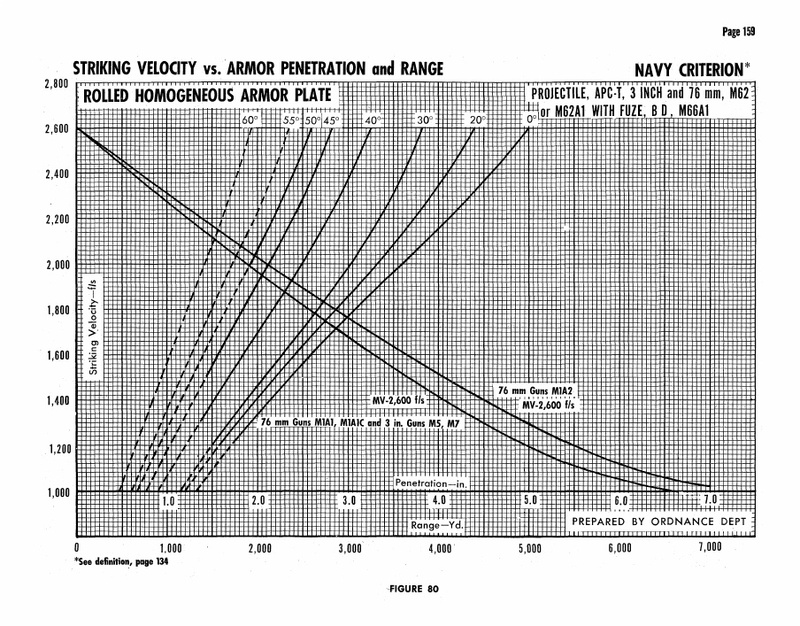 HVAP ammunition was more commonly available but not really needed for the T-34-85. 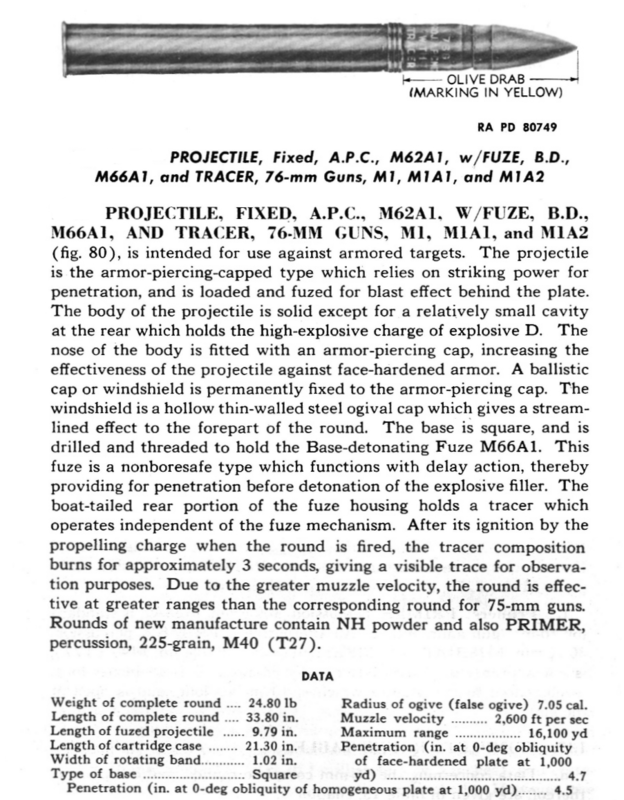 It did make hitting the target easier and was used anyway, even if it was overkill. 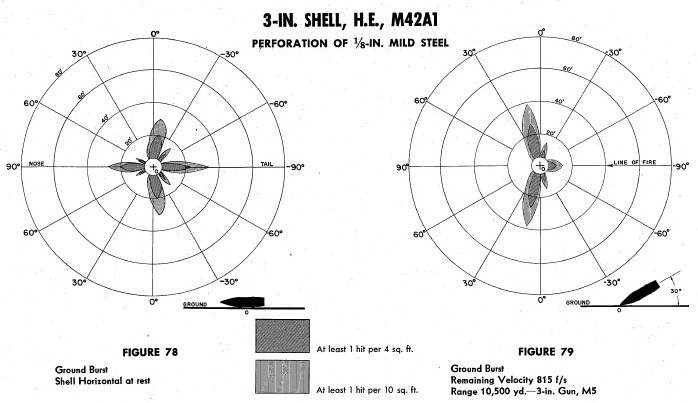 There was some dissatisfaction with HE round being less potent than the 75mm guns, but it was far from useless.